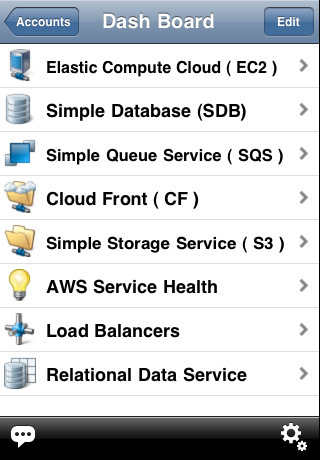 iAWSManager for iPhone: a simple but sophisticated client that can be used to manage EC2, S3, RDS, and many other Amazon services. iSMEStorage: a good choice if Amazon S3 is not the only online storage system you use to manage your files. This tool supports Google Docs, Amazon S3, Box.net, Dropbox, Amazon Cloud Drive, and many more cloud-based storage services. 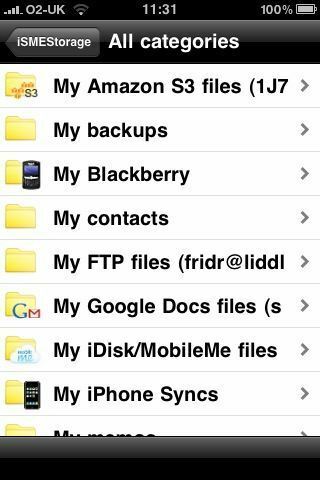 iFiles for iPhone: a versatile file manager for iPhone. You can use it to record audio, edit text, open documents, and send your files to the cloud. 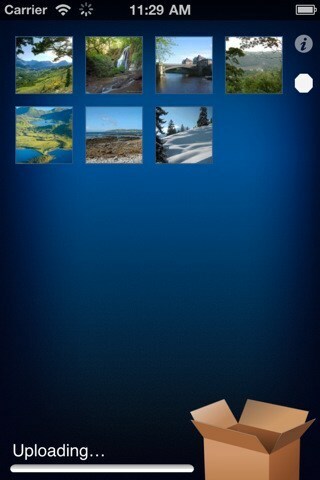 CameraSync: got videos and photos sitting on your iPhone or iPad? This tool gives you an easy way to send your files to the cloud. Dropbox, iDisk, S3, and Box.net are supported. It requires minimum interaction which is nice. Please share your favorite Amazon S3 apps for iOS below.